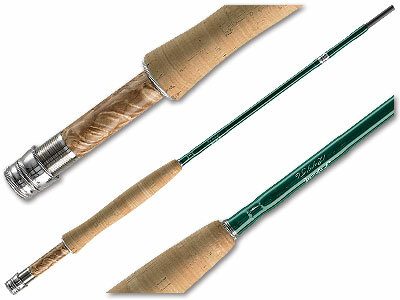 THE LT was first introduced in 1996, and continues to set the standard for multi-section rod design. This medium-fast action series is perfect for the discriminating angler who demands a compact design, but is unwilling to compromise on action or feel. The LT series features our internal spigot ferrule system, which ensures that the taper and internal diameter of each section perfectly matches the adjoining section. This attention to detail produces a rod that is smooth casting and delicately delivers a fly with incredible accuracy. The LT series is perfect for travel, touring and hiking, and the performance of these rods is unmatched.